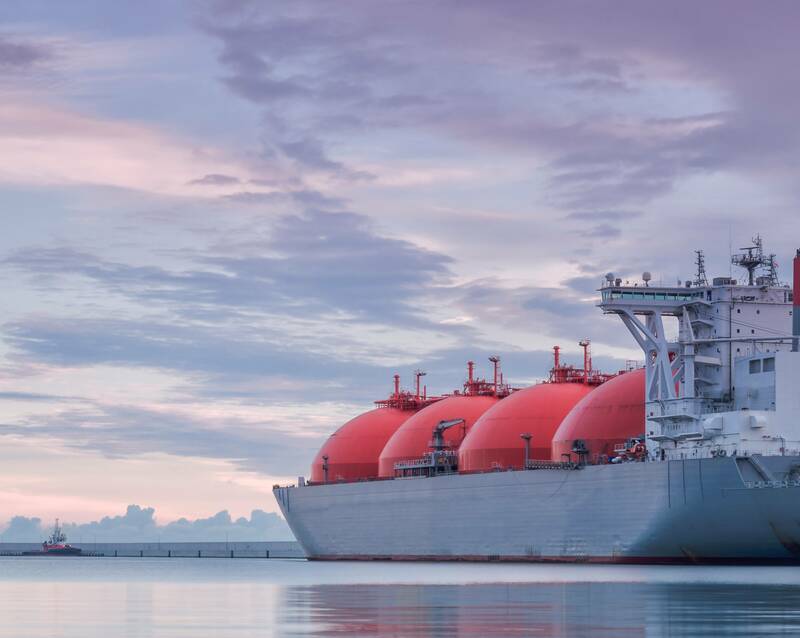 New liquefaction export capacity commissioned in Australia, the United States and Russia, collectively added 3.4 bcfd of liquefaction capacity. Russia's new capacity only came online in December. The world's first floating liquefaction plant, Malaysia's 0.2-bcfd PFLNG Satu, was also commissioned in 2017, EIA said. China had the largest growth in LNG imports globally at 1.5 bcfd and became the world's second-largest LNG importer at 5.2 bcfd in 2017, surpassing South Korea. 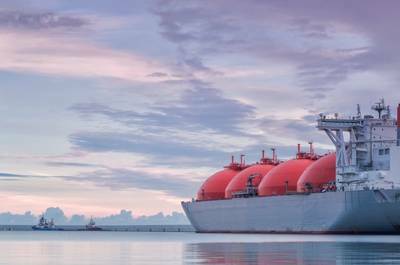 In North America, Mexico's LNG imports increased by 17 percent as the country continued to rely on LNG supplies amid declining domestic production and construction delays in infrastructure connecting the Mexican domestic grid to gas pipeline exports from the United States.